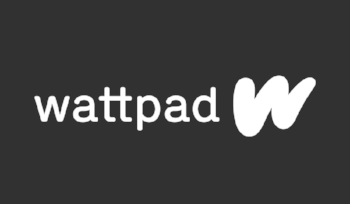 The Wattpad community is powered by fans. 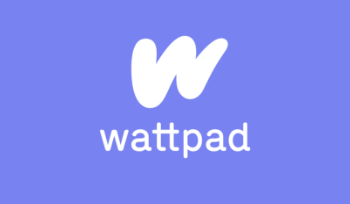 Every month, over 40 million people use Wattpad to connect over stories about the things they love. Celebrities, popular fandoms, and iconic characters are woven into many of the stories shared on Wattpad.With the MTV Movie Awards approaching, we decided to take a look at our data to determine if we could predict MTV Movie Award winners based on the number of stories shared by fans. The releases of Avengers: Age of Ultron and Deadpool contributed to a big year for Marvel. On Wattpad, however, one film has an edge: Marvels’ Deadpool takes the lead in this category with 327,000 uploads; 6,000 more uploads than Avengers: Age of Ultron. Combined, uploads on Wattpad for stories based on these Marvel movies are more than triple those for Star Wars: The Force Awakens - which will humbly have to accept the third spot. One actress dominates this field with over four times as many uploads as the closest runner up: Daisy Ridley takes the crown for her portrayal of Rey in Star Wars: The Force Awakens, with over 86,000 story uploads! With almost 21,000 story uploads, Jennifer Lawrence sneaks past Anna Kendrick who takes second place about 5,000 fewer uploads. So, who's got the best abs performance? In this category, Ryan Reynolds takes number one on Wattpad for his portrayal of Deadpool. He demolishes the competition with over 153,000 uploads. Chris Pratt takes second place, followed by Michael B. Jordan in third. This category was, by far, the tightest race. By about 20,000 uploads, Chris Evan takes best hero for his portrayal of Captain America in Avengers: Age of Ultron. The hilarious Paul Rudd as Ant-Man scores number two with 8,000 Wattpad uploads over the closest runner-up. Sorry J-Law, looks like The Mockingjay will have to settle for third place. Who says villains never win? At number one, Adam Driver destroys the competition as the brooding Kylo Ren. This comes as no surprise to Wattpad, since reading time for the character and Star Wars spiked by almost 400% last December after the first trailer was released. These days, fan voices are louder than ever. The MTV Movie Awards give us all a chance to appreciate the actors and films that have inspired some of the most viral fan-created stories on Wattpad. 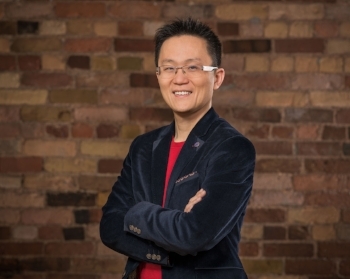 If you’d like to find out more about the Wattpad community, or inquire as to how Wattpad data can support your next feature or campaign, get in touch with us through our press page here, or business page, here.